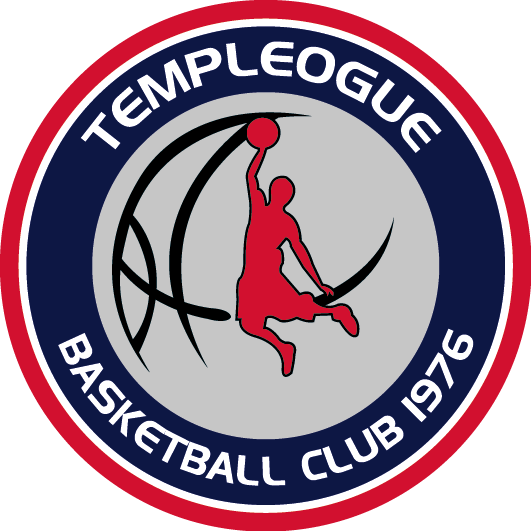 Templeogue Basketball Club are delighted to announce their renewed partnership with Quillsen Estate Agents for the 2016/2017 season. 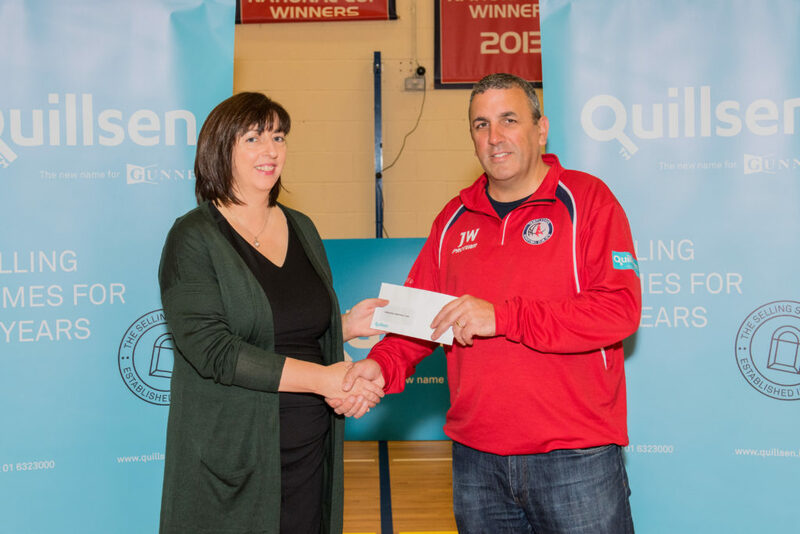 Quillsen will once again be a key sponsor to our Men’s Super League team and our Academy. 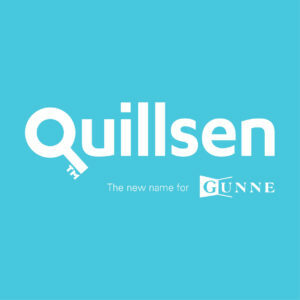 Established in 1956, Quillsen are one of Dublin’s leading estate agents specialising in the sale of residential property. They have a network of high profile branches throughout Dublin with their head office located in Ballsbridge, Dublin 4. Other branch locations include Dun Laoghaire, Fairview, Glasnevin, Ranelagh and Terenure. 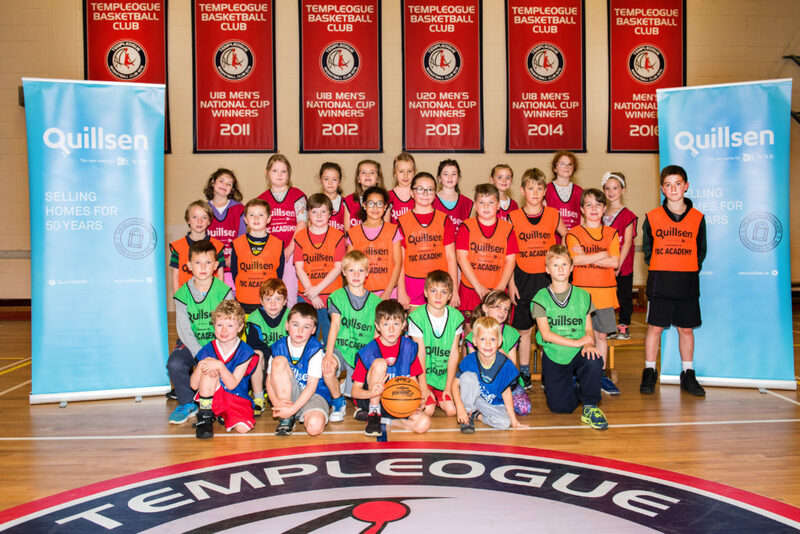 Templeogue Basketball Club would like to thank Quillsen, and in particular Marian McQuillan and Peter Fahy, for their continued support. Pictured below: TBC Academy players in training gear kindly sponsored by Quillsen. Pictured below: Quillsen Director Marian McQuillan and TBC Chairman John Walsh.